In the history of the world, few foods have come close to ranking higher in preference than bacon – at least that’s the impression I get when I’ve gone to breakfast buffets and all the bacon is gone. Even when I’ve tried going on a strict vegetarian diet, I’ve found ways to make bacon out of tofu. And yarn is no exception because I now have a crochet bacon blanket. How amazing would it be to snuggle into a bacon patterned blanket? Especially one that won’t burn or leave an oily and salty residue. As much as I love bacon I don’t necessarily want to cover myself in fried meat. But my love of bacon has driven me to make a blanket that looks like bacon. Caution. If you are trying to cut back on eating bacon, this blanket might needlessly tempt you. If you have a deep connection with bacon you’d prefer to nurture, please read on to create or custom order your very own. 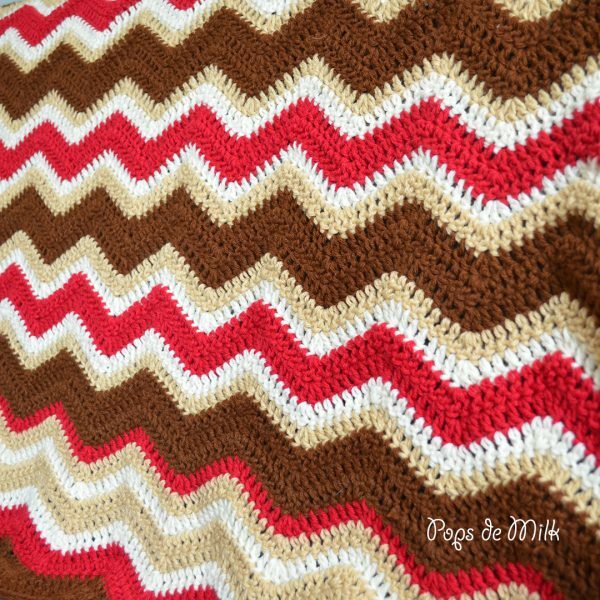 I’ve designed a simple crochet pattern using a ripple stitch, resembling wavy, delicious bacon. 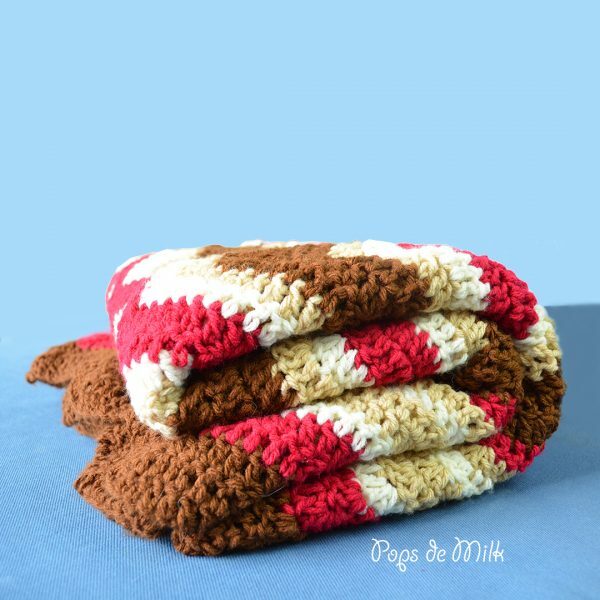 The pattern is a good project for beginners who want to practice making waves and ripples – you may have seen on Instagram that I had to rip this blanket a few times in my quest to get the technique of crocheting ripples. 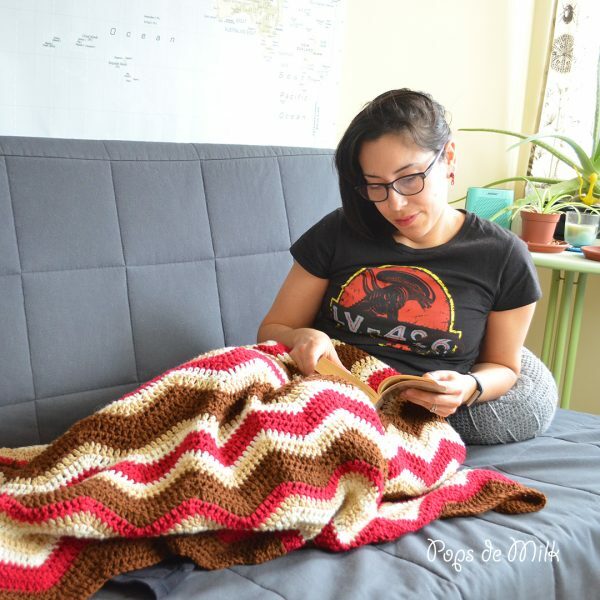 The size of the blanket can be adjusted by starting with more chains (multiples of 16 stitches plus 2 for turning chain) and adding more rows. 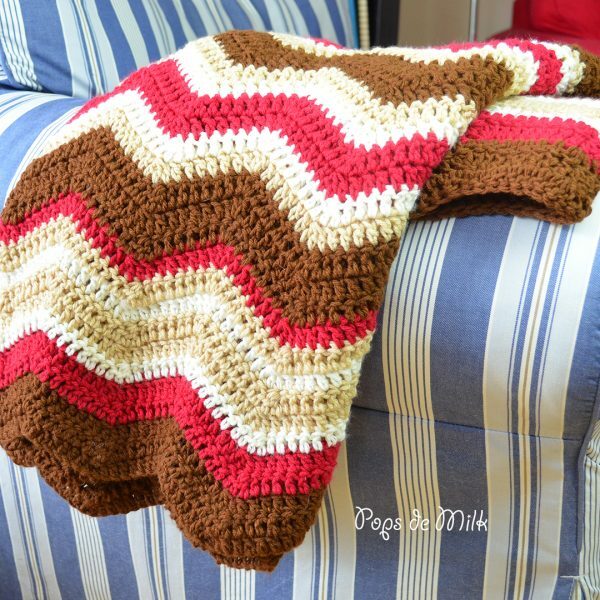 The pattern can be purchased as a PDF in the shop. As always, if you enjoy making this project I would love to know how it turned out! Want more bacon? Check out this bacon and egg wall art I made a few years back. It’s a favourite art piece! 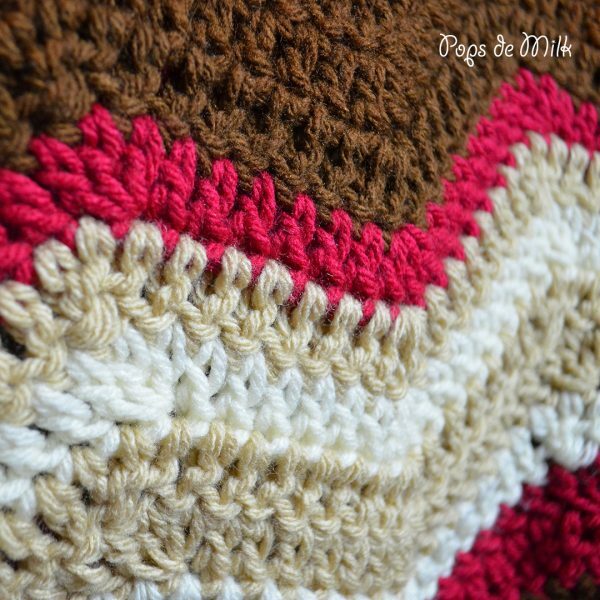 WIP Wednesday…and a yarn review!